Shutting Down. After doing below method, your hard disk will free from any danger. 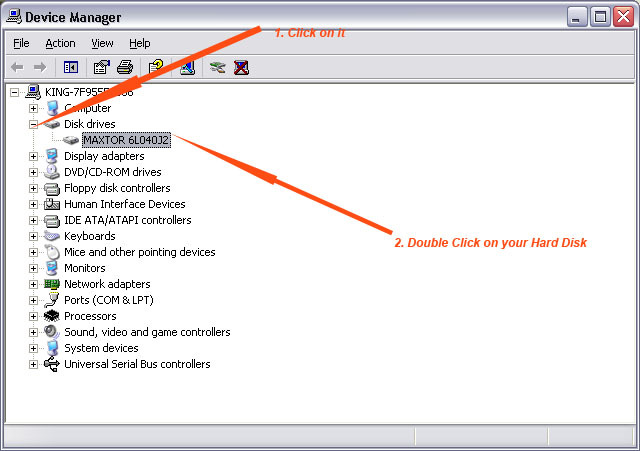 4.Go to Disk Drivers and Double click on your Hard Disk name. My Hard Disk name is MAXTOR 6L040J2. 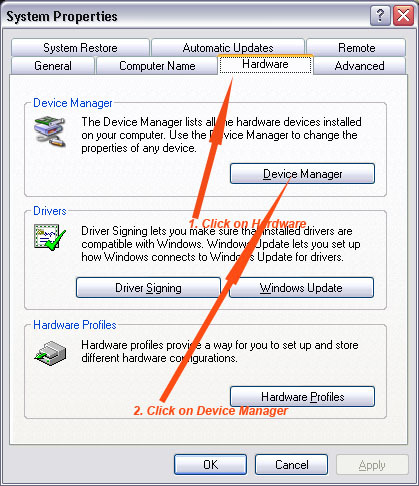 6.Now your Hard Disk has saved from any type of Electric shocks and dangers.It is not problem If you don,t Shut Down your computer. 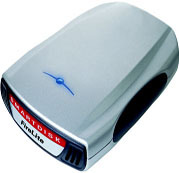 Your Hard Disk has totally saved from any type of inconvenience. Ask in comments if you have any hesitation about above article.